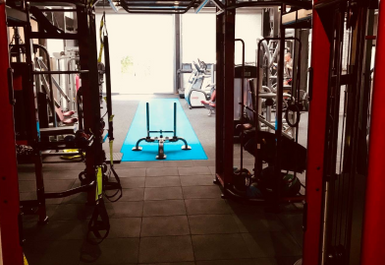 Situated in Caistor, Bfit Lincs Gym is great place for you to work out and reach your fitness goals. 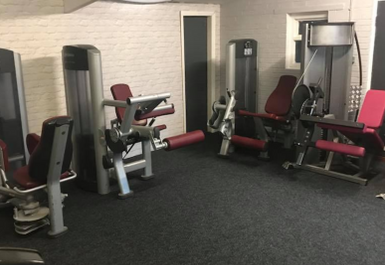 Just a 3-minute drive from Caistor Town Hall, Bfit Lincs Gym is a fantastic place with brilliant facilities for you to make the most of! 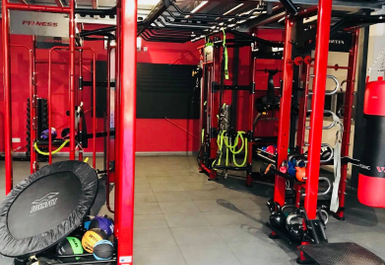 Situated in LN7, Bfit Lincs Gym have the facilities that will allow you to get in shape! If you’re looking to become fitter, then they have cardio machines that you can use! 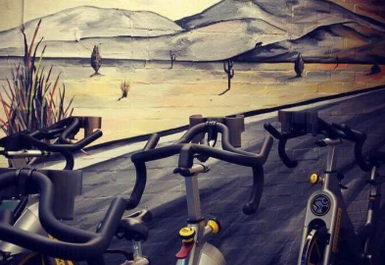 For example, with treadmills, exercise bikes and cross trainers you can burn those calories. 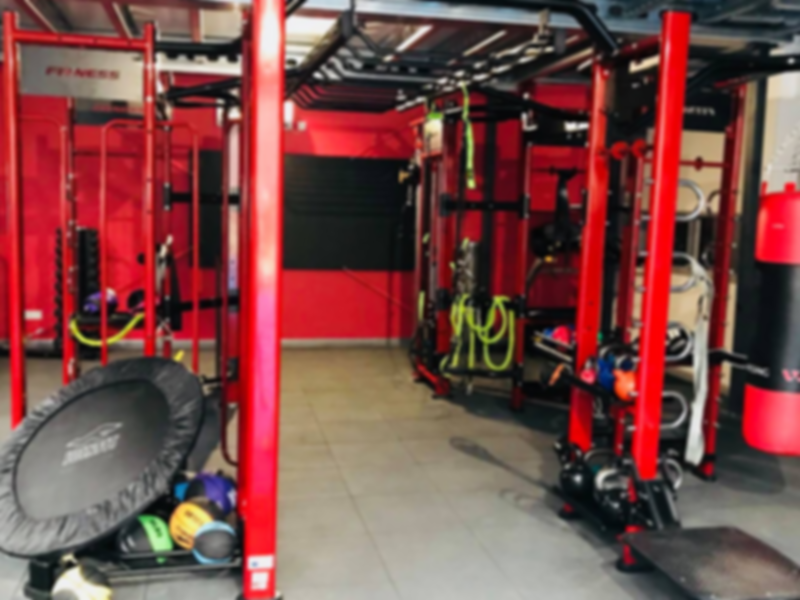 However, if you want to bulk and build those muscles, then Bfit Lincs Gym also have something here for you, with resistance machines, free weights such as dumbbells, barbells and many more you can fulfil those goals of becoming bigger and fitter! 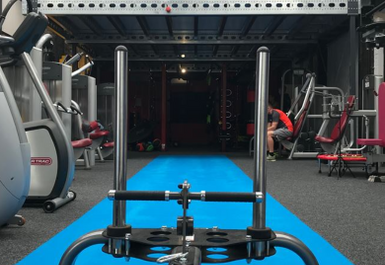 So be sure to check out Bfit Lincs Gym, as we are positive this is an experience you will enjoy.